Marina Cafe’s Staten Island Tiki Bar is closed for the winter, we’ll be back for more fun next summer. 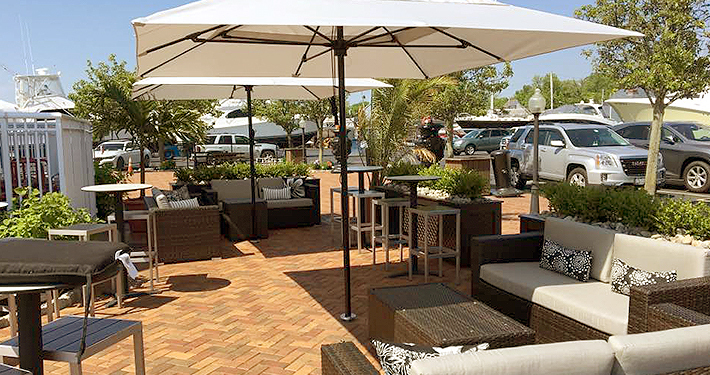 THE MARINA CAFE TIKI BAR IS OPEN FOR THE 2019 SEASON, WEATHER PERMITTING! 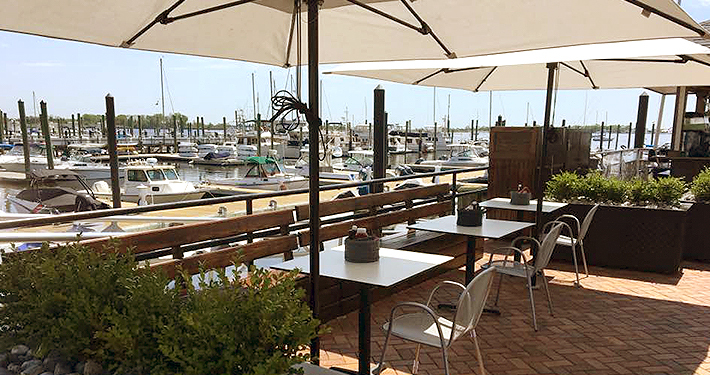 COME OUT AND HAVE LUNCH AND DINNER ON THE DECK AND ENJOY THE HARBOR VIEWS! The deck is currently OPEN for spring and summer of 2019! Last year, we made improvements and other amenities to our popular Tiki Bar, including reservations for bottle service & Tiki Bar VIP! 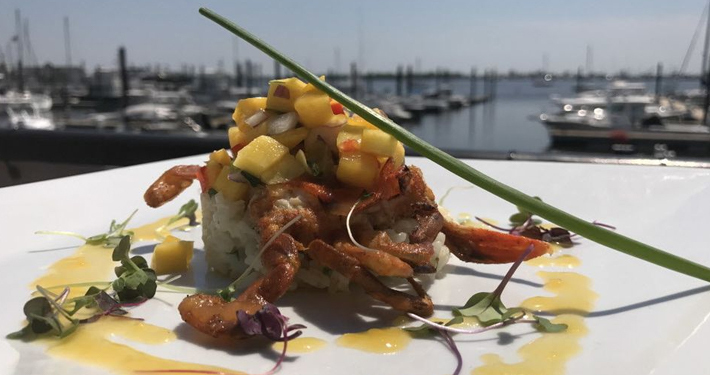 Join us by the harbor for lunch or dinner without our delicious raw bar featuring oysters, shrimp cocktail, little-neck clams, and more! – or – enjoy one of our famous burgers, sandwiches or tacos! Marina Cafe’s Staten Island Tiki Bar has its own entrance to the right of the restaurant. 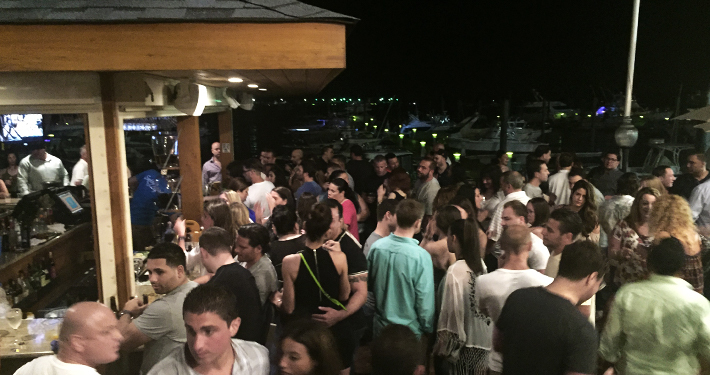 All are located at 154 Mansion Ave. Click here for directions to Marina Cafe. Check out the Staten Island Advance’s feature article about us, here! “Enhance” Your Sandwich with Cole Slaw, French Fries, or House Salad (+$5). 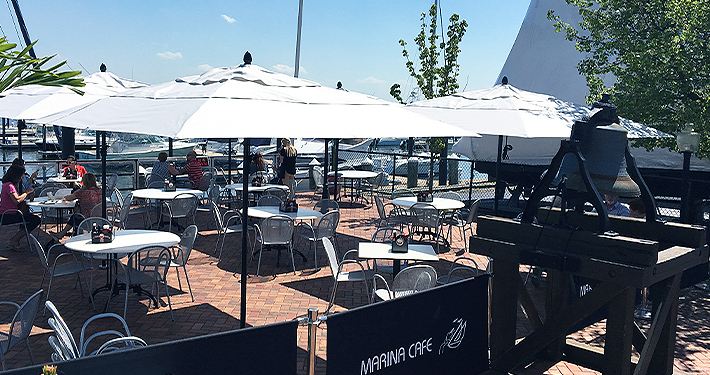 It’s summertime at the Marina Cafe, and that means our famous Tiki Bar is now open! 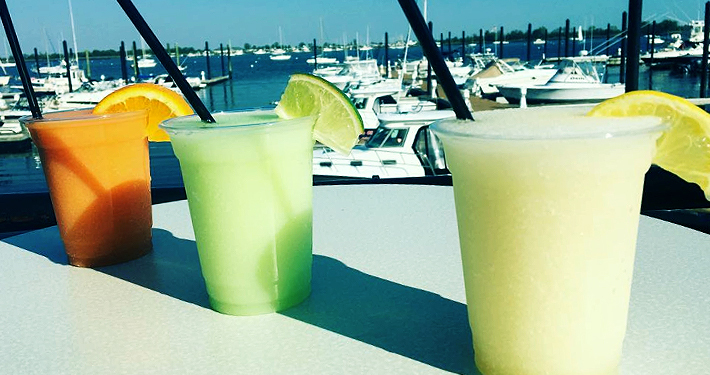 Join us for food and drinks with a beautiful harbor-side view! 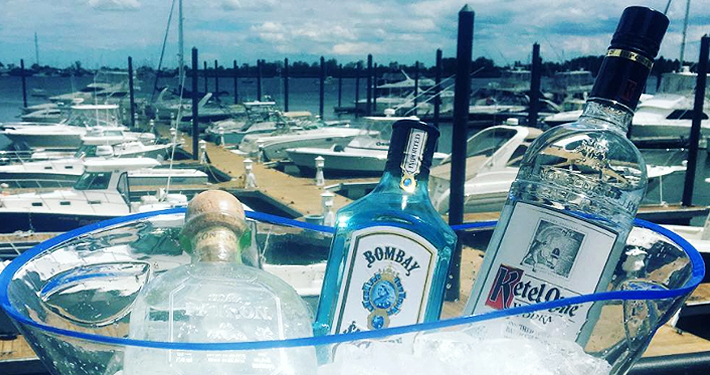 Our Staten Island Tiki Bar is open from 12pm to close every day! 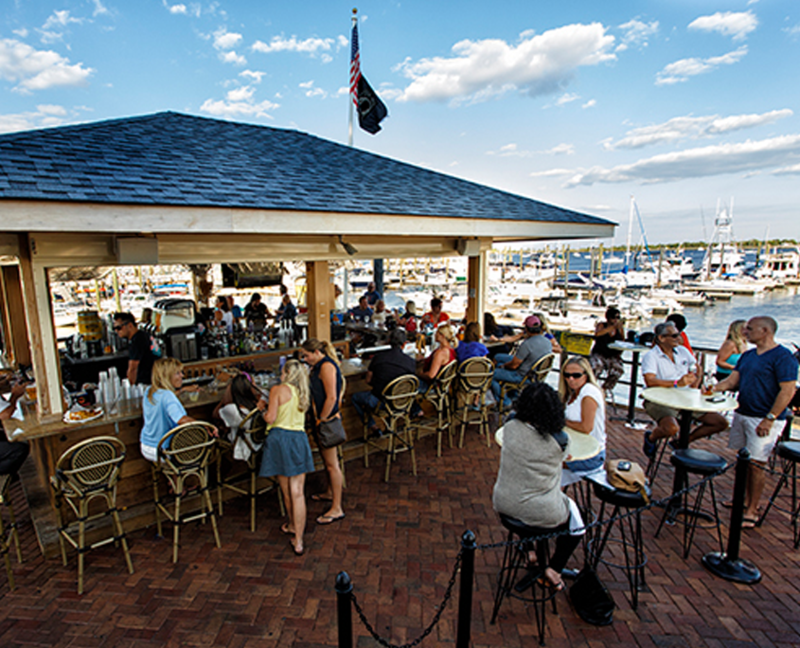 The Marina Cafe is a harbor-view restaurant specializing in seafood and American cuisine. 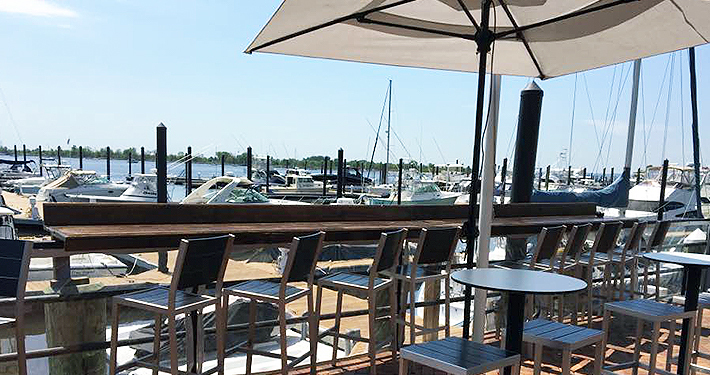 Featuring beatiful views of Great Kills Harbor, the Marina cafe is the perfect venue for parties of distinction!